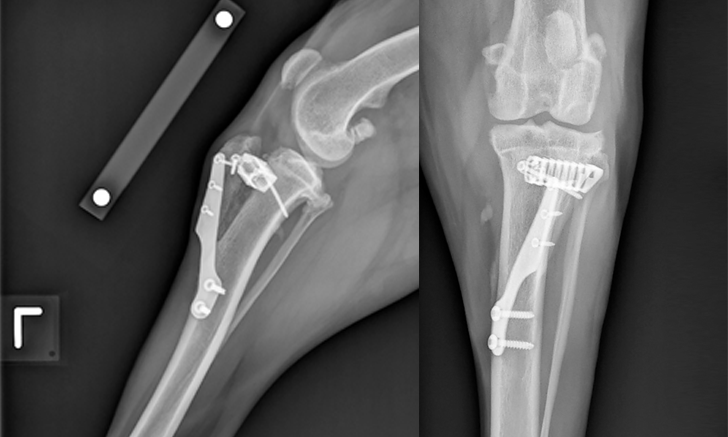 How would you treat this pelvic limb lameness case? 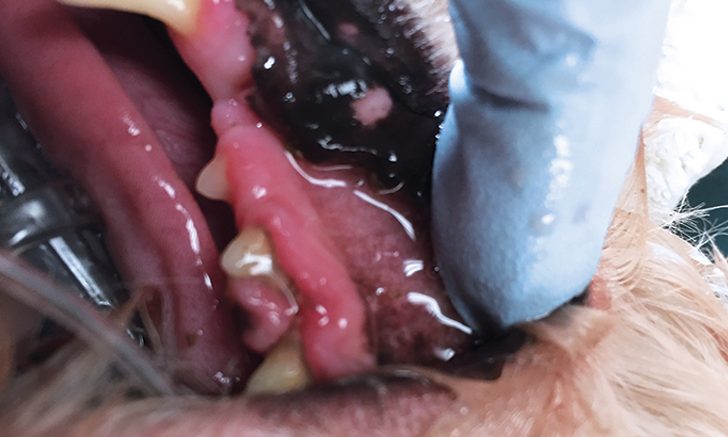 Evaluate these mucous membrane images to match them with the correct diagnosis. Follow this step-by-step guide to the neurologic examination. 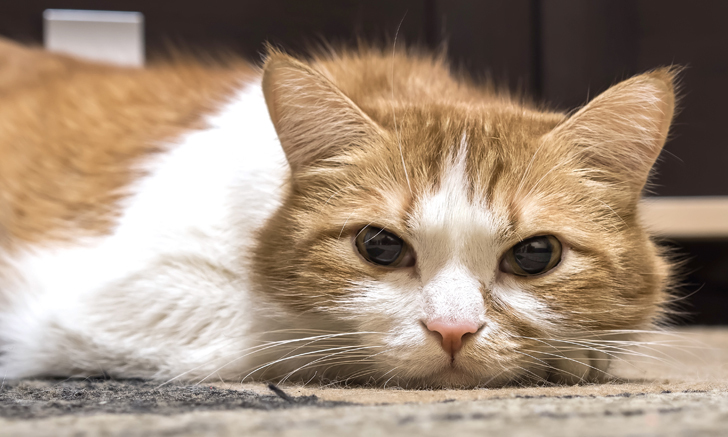 Should Patients with Ringworm Be Rehomed? 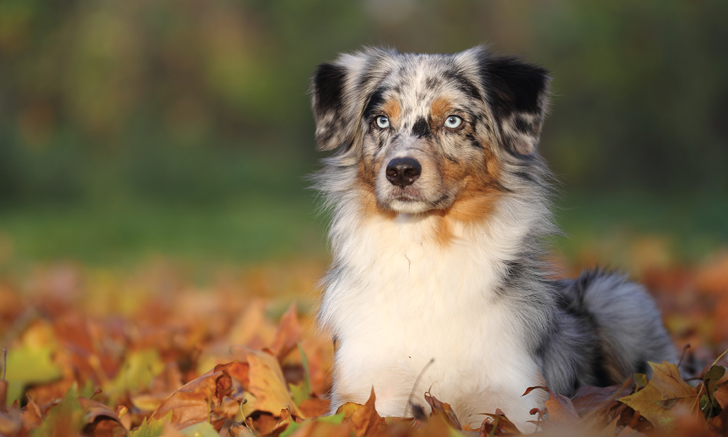 Can Tuberculosis Be Contracted from Family Pets? Patients with ringworm may not need to be rehomed but special considerations should be made to prevent spread to human family members. 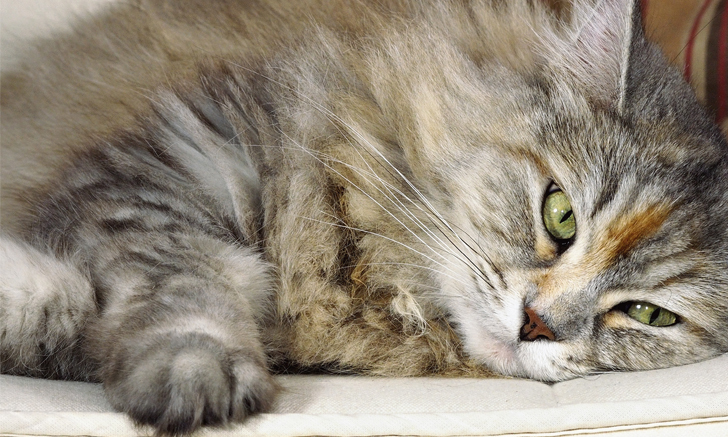 What risk, if any, do pets pose to humans when it comes to tuberculosis? Evaluation of mucous membrane color can provide vital insights when assessing patients. Can you match the images to the corresponding disease or condition? 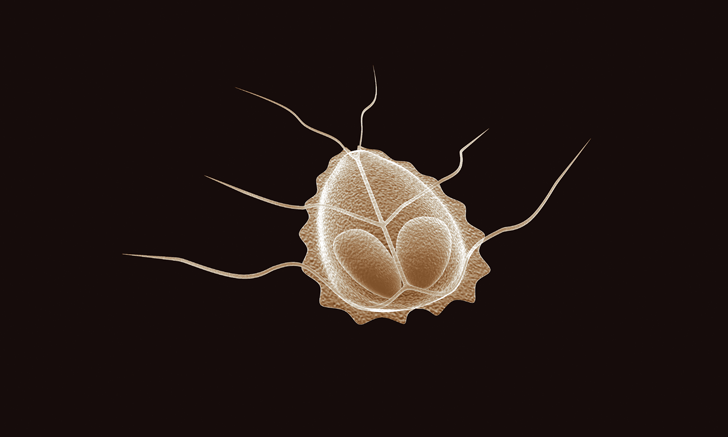 Giardiasis is a common cause of small bowel diarrhea in dogs. 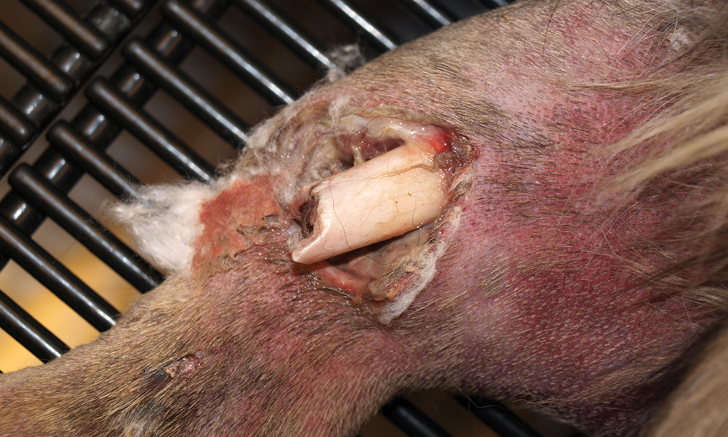 Review effective treatment strategies to eliminate this protozoal parasite. One dog with a massive xylitol ingestion managed to make a full recovery. 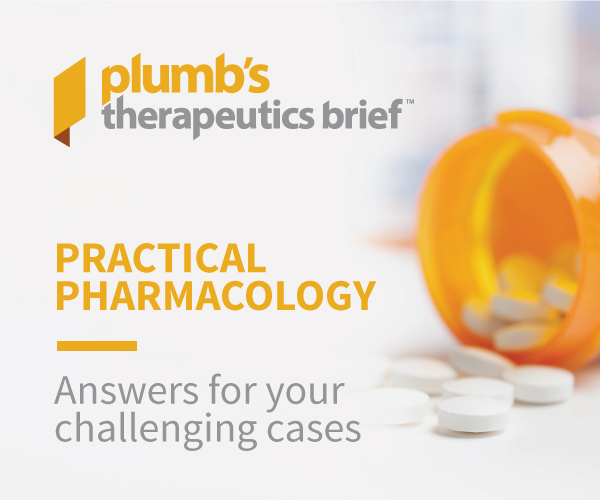 Review key elements of his successful treatment plan. What would you do when a 4-year-old Labrador is acutely lame following cruciate ligament surgery? In this interactive case report, you decide! Waiting for culture results? 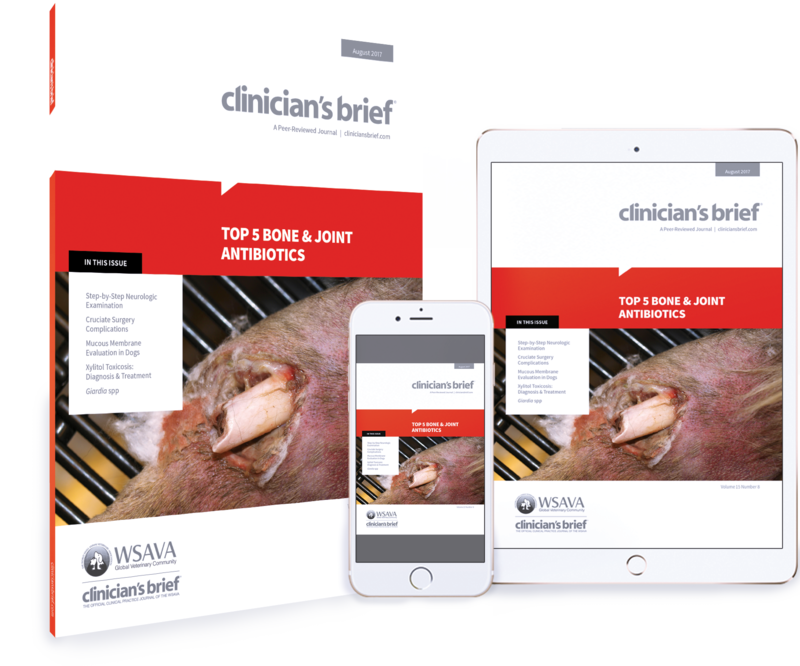 Follow this helpful guide to choosing the most appropriate antibiotic for the treatment of suspected bone and joint infections. The goal of a good neurologic examination is to localize the lesion. Use this comprehensive guide to get you there with every patient. 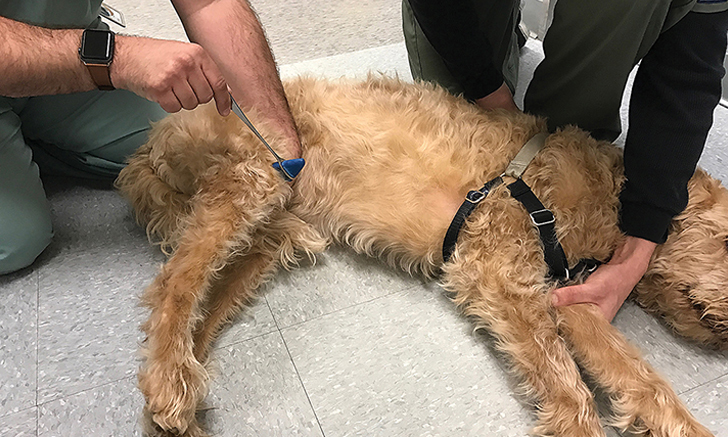 Is Human Norovirus Zoonotic from Dogs?